is Open May 1st - October 1st Yearly! 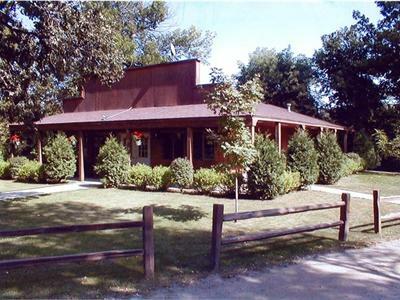 Our glassy lake, wooded acreage, and the attractions of the Twin Cities all combine to make AJ Acres Campground near St. Cloud Minnesota into a camper's haven. 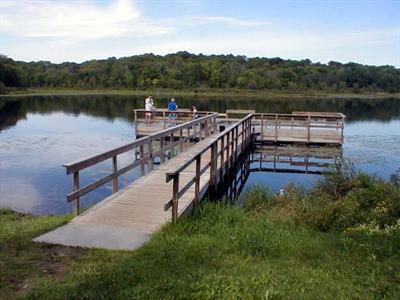 Join us at our RV park near Minneapolis and St. Paul for superb activities like fishing, swimming, boating, hiking, games, and more! Bring the little ones for fun at our in-camp petting zoo or for wading in the lake, then head out to enjoy our area's local attractions. You're sure to treasure your stay at our St. Cloud RV park! Plan your visit today with our easy-to-use online reservations system. 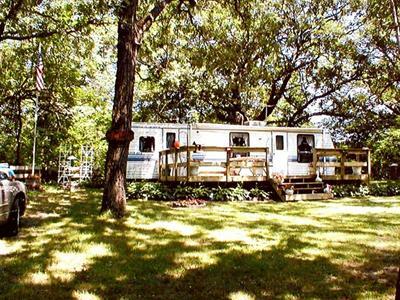 AJ Acres Campground is conveniently set in the town of Clearwater Minnesota, just off Interstate 94. We're located twelve miles from St. Cloud and Monticello, fifty miles from the Twin Cities, and fourteen miles from the charming town of Annandale. Head to one of these centers for incredible shopping, dining, and antique hunting, or swing into St. Cloud for excellent museums, theme parks, and the animals at the Pine Grove Zoo. The entire family will be thrilled to spend the day at Summerland Family Fun Park, enjoying the mini-golf, water slides, go-karts, bumper boats, and arcade. Pay a visit to see the stunning architecture at nearby Saint John's University, home to the Benedictine monastery at the St. John's Abbey. At St. Cloud State University you can take in a campus tour or catch a rousing college sporting event. Our Minnesota campground is the ideal place to stay while you enjoy local events like the Silver Bullet Saddle Club MRA Rodeo, held each year in late August. Join us for the fun during the Bad Boys Car Show in mid-July or set out to do some golfing at one of our local courses. You can learn more about our area's past at the Stearns History Museum, then return to camp for a pleasant evening around the campfire, hearing stories about the morning's fishing and boating adventures. 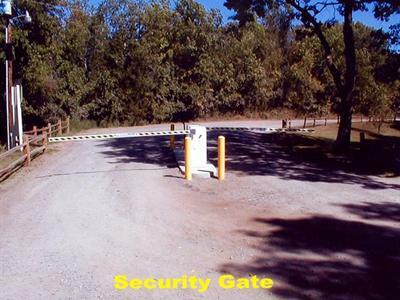 With all there is to do and see, you're sure to love camping at our RV park near St. Cloud Minnesota, a lovely place to camp.